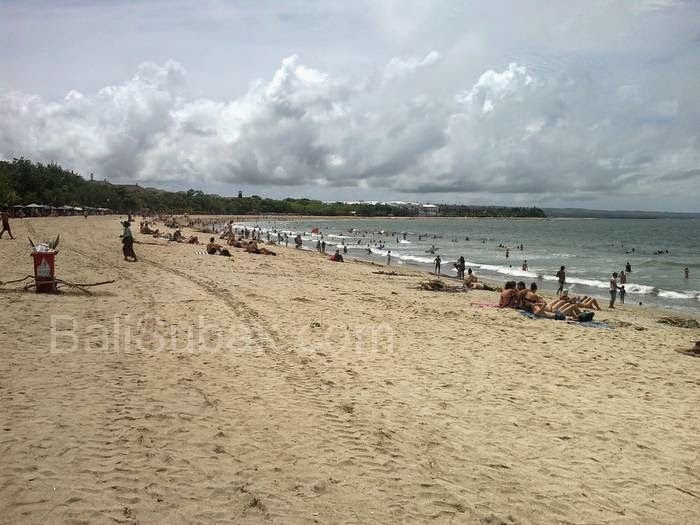 Currently Bali is located in the rainy season, also Kuta Beach attraction. 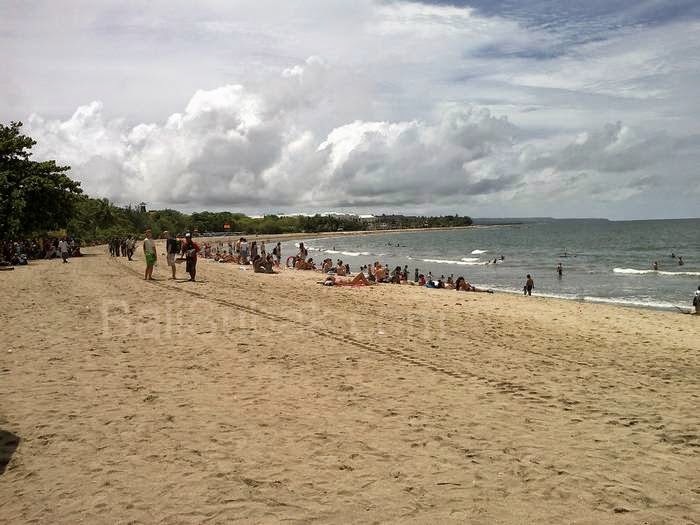 When the rainy season in Bali, Kuta beach is filled with trash from the river around the beach. Garbage will accumulate from morning to night, if not cleaned. If rain occurs at night, while there is no rain in the morning, then in the morning the janitor will collect all the garbage along the beach. When the morning, when the waste is being piled up and be transported, looks rubbish become part of the tourist activity. In the next to a pile of garbage, looks cool sun bathing tourists. I wonder what they are feeling, disgust or cuwek with trash on the Kuta Beach attraction. Conditions continued to be repeated every year during the rainy season. 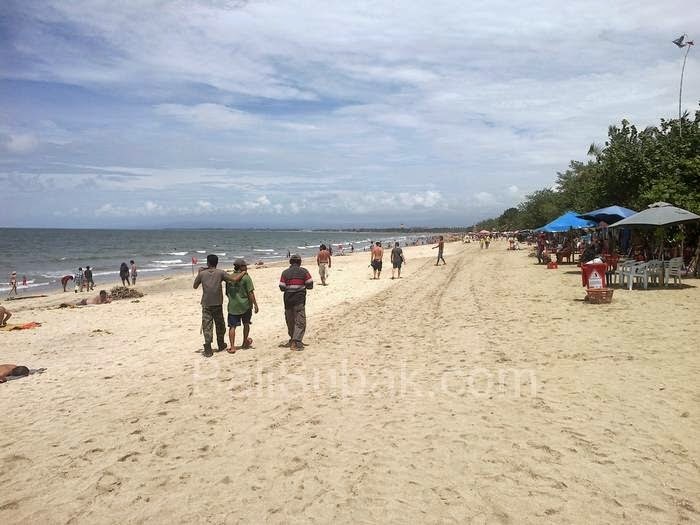 Many foreign tourists who judge that the Kuta Beach attraction is a beach hell during the rainy season. Can not be denied. Therefore, very much garbage littering the beach and sea. If the sea filled with floating garbage, then the activity will be impaired surfers. Chances are no tourist who wants to surf in the garbage floating in the sea. 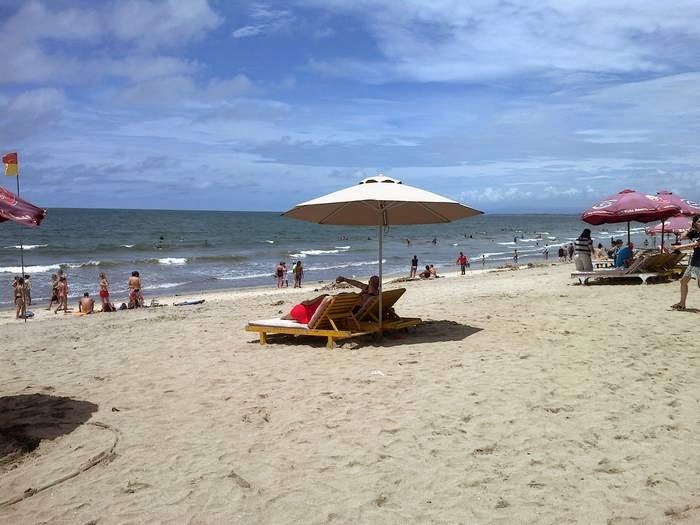 Not only Kuta Beach attraction, also on the beach of Legian and Seminyak. Trash certainly piled on the beach. Many attempts have been made by local authorities to stop the arrival of garbage from the river. However, these events continue to occur throughout the year. 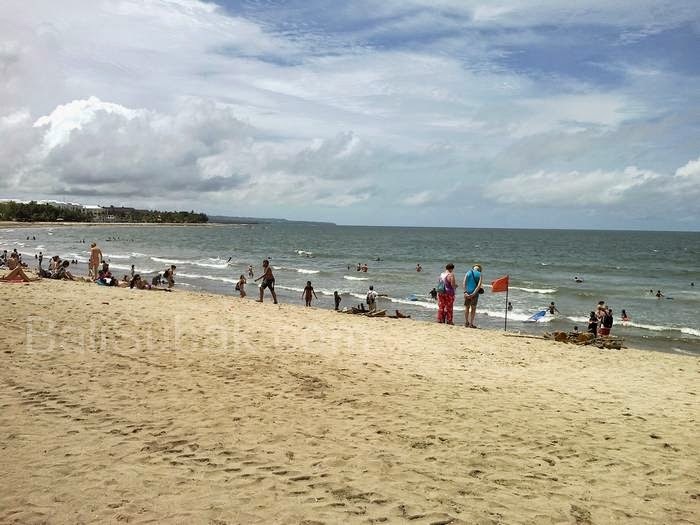 Residents living tisepanjang river is also advised to not throw garbage in the river, but a pile of garbage is still happening in Kuta beach and surrounding areas.